Monaco have landed Newcastle United target Gelson Martins from Spanish giants Atletico Madrid. Martins has struggled for playing time in Spain this season and has now linked up with Monaco on a loan deal running until the end of the campaign. 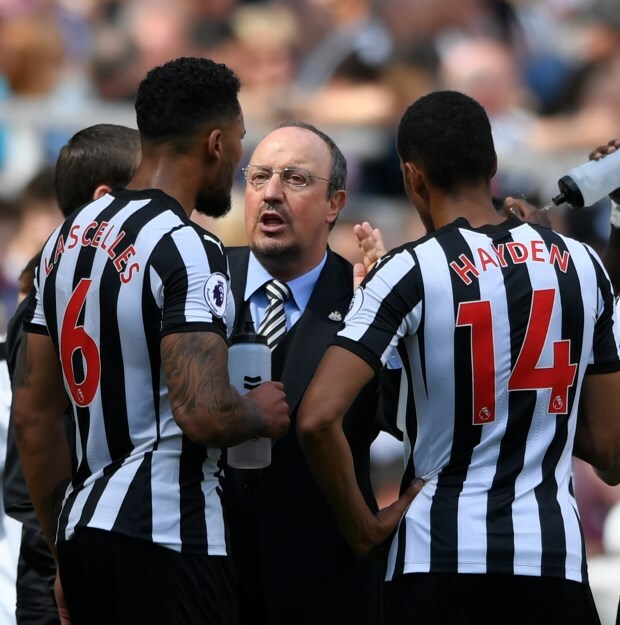 Newcastle made an enquiry over taking the winger to St James' Park, but Martins will not be joining Rafael Benitez at the club and is set to ply his trade in the French top tier. Martins is walking into a relegation battle at the Stade Louis II, with Monaco sitting second bottom of the Ligue 1 table and recently having sacked Thierry Henry. Newcastle are in the market to bring in attacking players before the transfer window closes, but have missed out on Martins. The Magpies also recently saw a loan swoop for left-back Jordan Lukaku collapse. Lukaku flew into England to complete his switch from Italian side Lazio to Newcastle, but the Magpies cancelled the deal when he failed a medical.